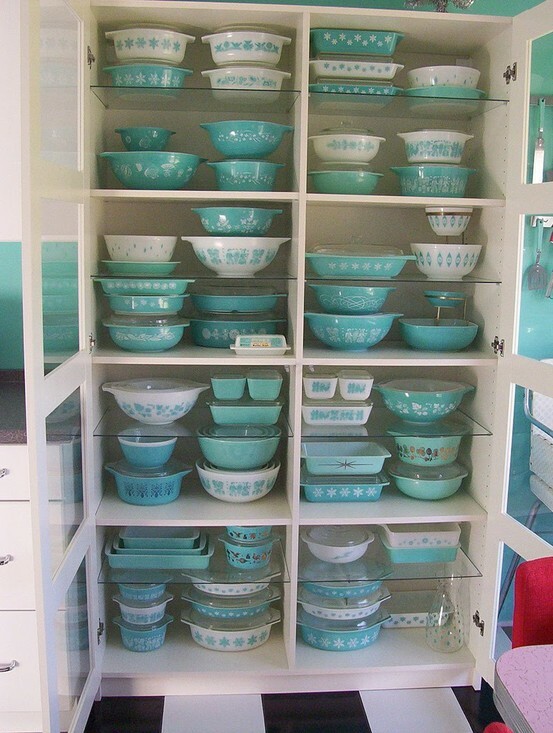 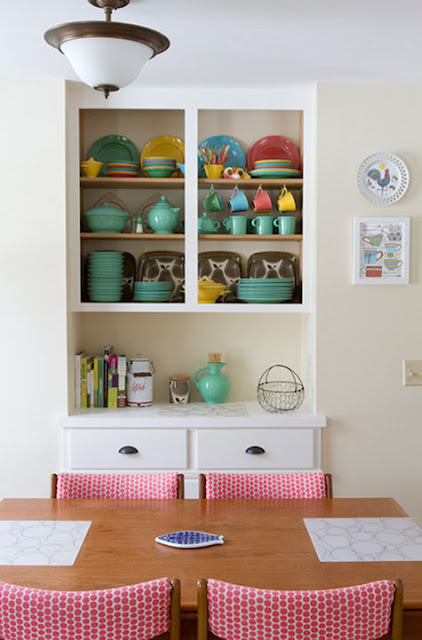 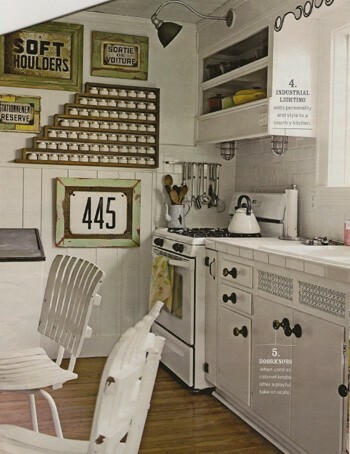 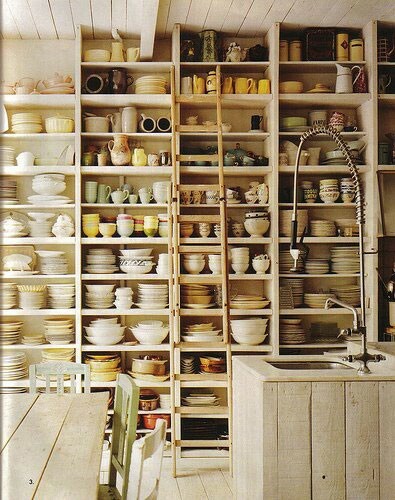 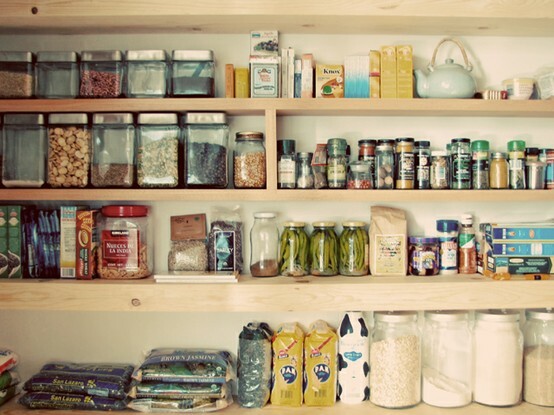 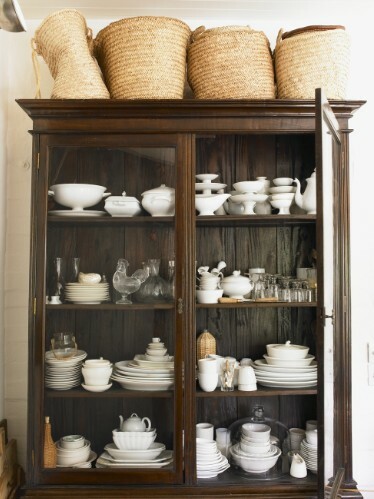 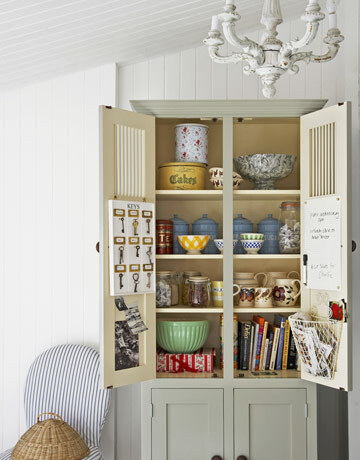 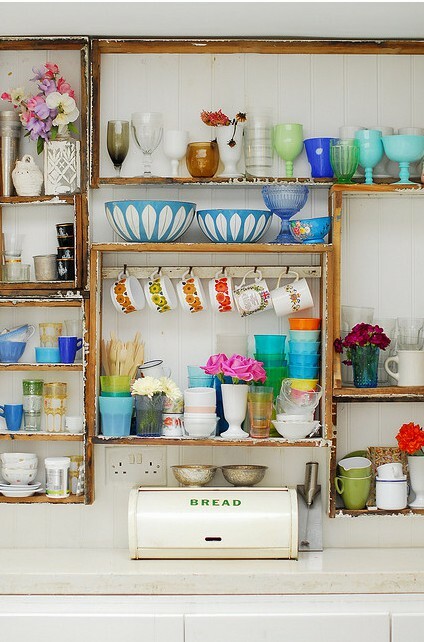 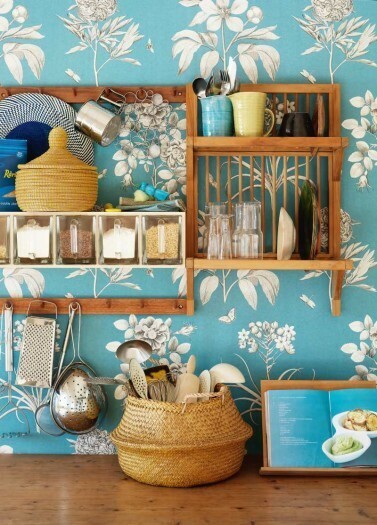 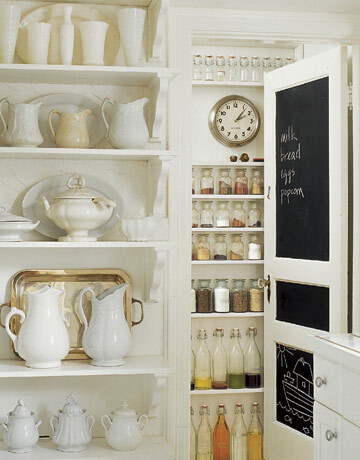 I am currently coveting these artfully organized kitchens and cabinets. 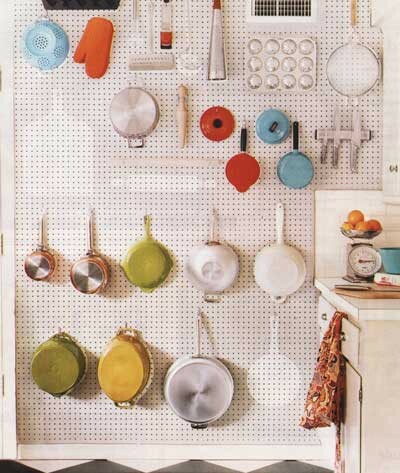 All of these are genius... And then I got to the last one... And that is just heavenly genius! !